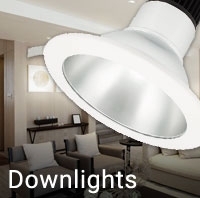 American Lighting fixtures benefit from company innovation that dates back to 1989; this U.S. firm consistently uses the latest technological advances in its product lines. 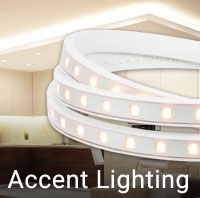 American Lighting�s offerings are extensive and diverse. 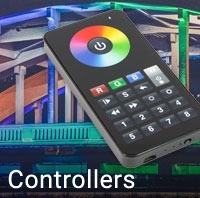 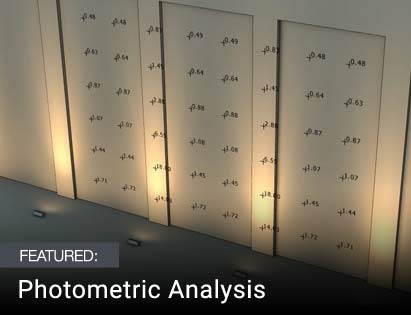 Their indoor lighting fixtures include LED downlights, LED pucks, LED under-cabinet lights and step lighting, as well as linear lights and task lighting. 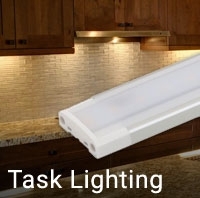 This Denver-based company also manufactures LED floodlights and wall washers in a wide range of styles for outdoor use. 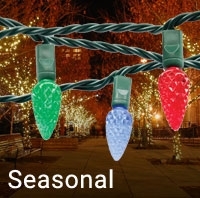 American Lighting also has a large presence in the LED accent lighting market, including LED rope light, neon and tape lights as well as seasonal holiday lighting. 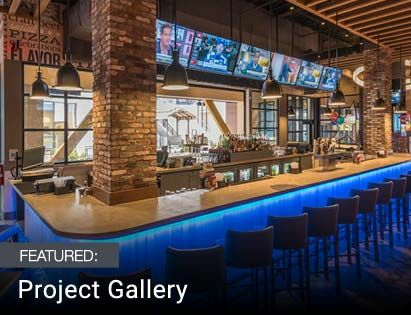 Producing an extensive selection of lighting solutions for residential, commercial and specialty lighting applications, American Lighting places a premium on utilizing the latest lighting designs and technologies to create innovative, high-quality lighting. 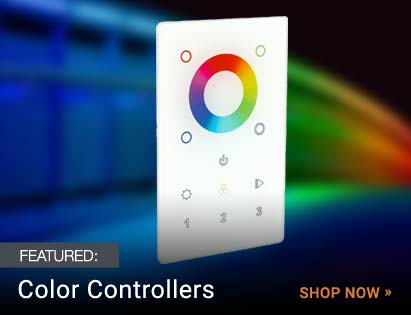 Besides benefiting from this company�s forward thinking, you will also appreciate American Lighting�s competitive price point. 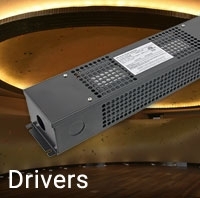 With a focus on the latest-technology LED fixtures at very competitive prices, American Lighting represents one of the best values in commercial-grade lighting products.